So you’ve decided to challenge yourself and run 150 miles (with the help of a few friends) in the Great Allegheny Passage (GAP) Trail Relay. If you’re on a team of eight, you’ll run three legs and cover 13 to 24 miles during the race. On a four-person ultra team? You’ll run six legs and cover 32 to 46 miles. But the GAP relay presents several challenges when it comes to nutrition, proper fueling, and recovery. You may be running a short distance that will take less than an hour or a much longer distance that will require you to supplement with carbohydrates and fluids. And when your leg is done, you may be resting for an hour or a few. What, when, and how much you eat will impact your recovery and your ability to endure this challenge. These will help ensure your blood sugar stays stable. In addition, these items are easy to digest, so they will help you avoid gastrointestinal (GI) upset during your runs. Snacking on these items immediately after you complete a leg and within an hour of your next run will help to restore muscle glycogen and prepare you for your next go at the challenge. 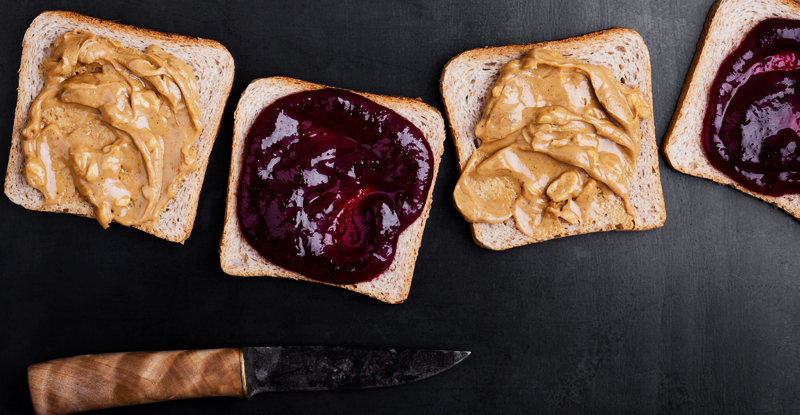 If you have a few hours between your runs, consider snacking on something a bit more substantial—like a peanut butter and jelly sandwich—to get protein and healthy fats. Consider packing a thermos of chicken noodle soup, or hot water so you can have oatmeal (add nuts and dried fruit). If you have a cooler and can keep items at a safe temperature, consider bringing turkey/ham sandwiches, hard boiled eggs, Greek yogurt, or string cheese. Be sure to give yourself at least an hour before your next leg to digest these higher protein/fat foods and prevent GI upset. You can prevent dehydration by drinking early and often. Both water and sports drinks will be beneficial. Carbohydrates and electrolytes will help energize and replenish you. Although the weather will likely be cool and at least one of your legs may be in the dark, fluid loss should be a concern. Heavier clothing is less breathable and can increase fluid loss, so keep plenty of fluids on hand. Carry a sports drink bottle or belt for convenience, and keep drinks in the team van. Lastly, communicate! Be sure to talk with your team members about who is bringing what foods and drinks. Should you need something while you’re running, don’t be afraid to ask. Your team members are your support system. Talk to one another and keep on keeping on. Good luck, stay safe, and have fun out there!